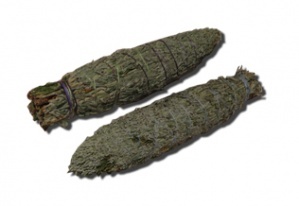 The sacred herbs sage, cedar and sweetgrass honor and invoke Grandmother’s blessings. These smudge sticks are ideal for new mothers, gardeners and anyone in need of grounding and connection. Supplies are limited.